Everyone worries about finding the perfect gift: What should I get mom? Would dad even like this? My husband is so hard to buy for. What should I get? Don’t let the most wonderful time of the year turn into the most stressful time of the year. 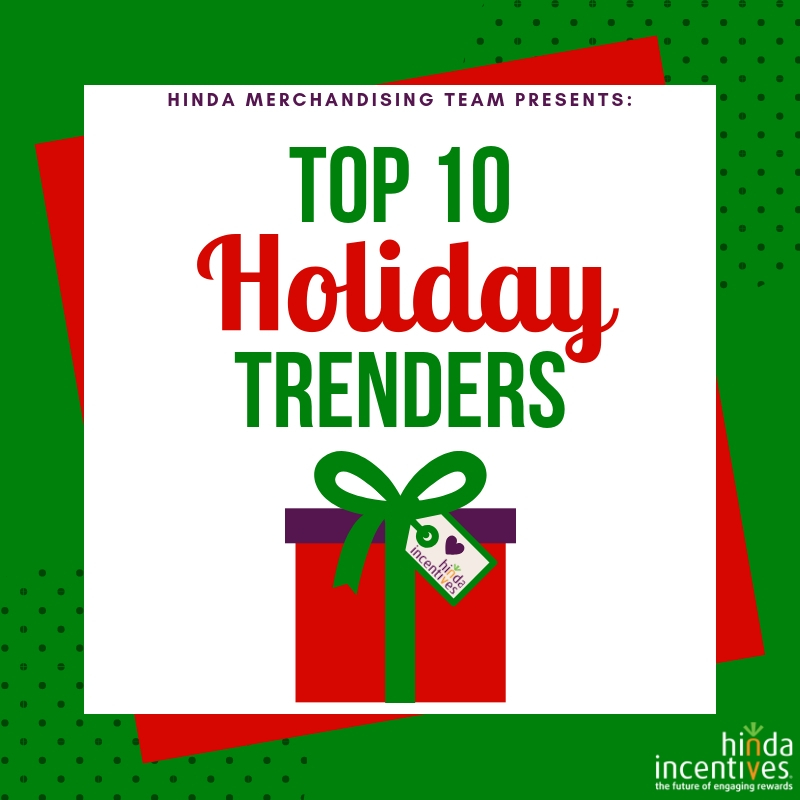 Here’s some professional help from our Hinda Merchandising Team to make holiday shopping easier: Check out these top trending items featuring cool electronics, fitness and wellness pieces, housewares to make life easier and, of course, there’s always something for the kids. 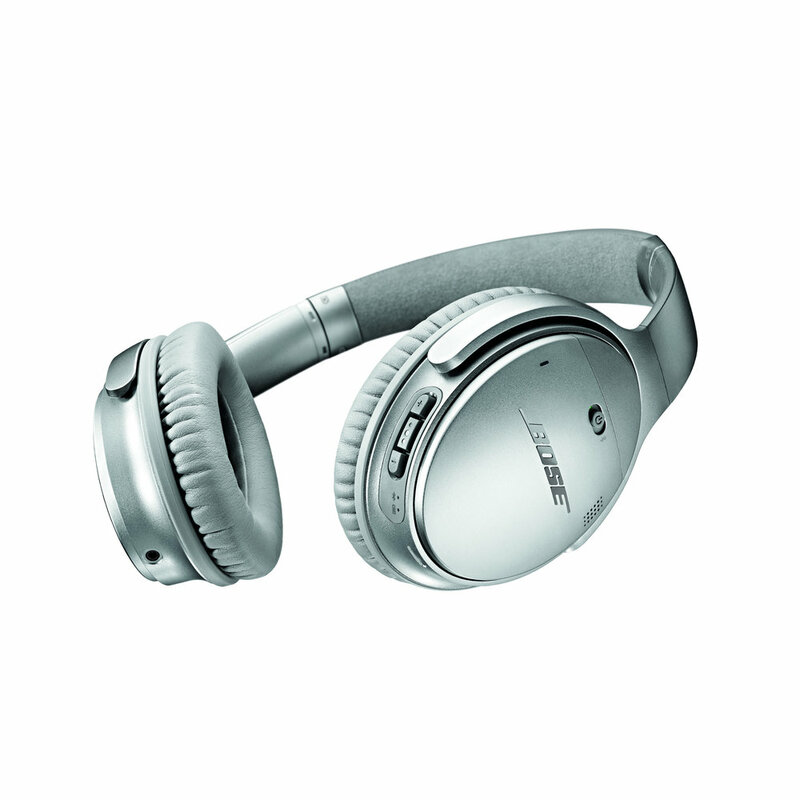 The best headphones from Bose® are now even better — because they’re the first headphones to feature the Google Assistant built-in. Samsung® 43-inch Smart 4K HDTV features a breath-taking 4K picture with HDR10+ and more colors than a standard high-definition television. Get a personal assistant with Google Home. Your own Google Assistant is always ready to help answer questions and make your life easier anytime you say "Ok Google". Want to start streaming? Then start here. The Roku® Express, delivers a smooth HD streaming experience on your big-screen TV at a price that's hard to beat. Stay healthy with this Fitbit® Charge™ 3 fitness tracker. It constantly monitors your heart rate and burned calories to help reach your individual exercise goals. Feel dentist-cleaning fresh each day with the Interplak® Dental Water Jet. It's cordless, battery operated, powerful and ideal for travel. 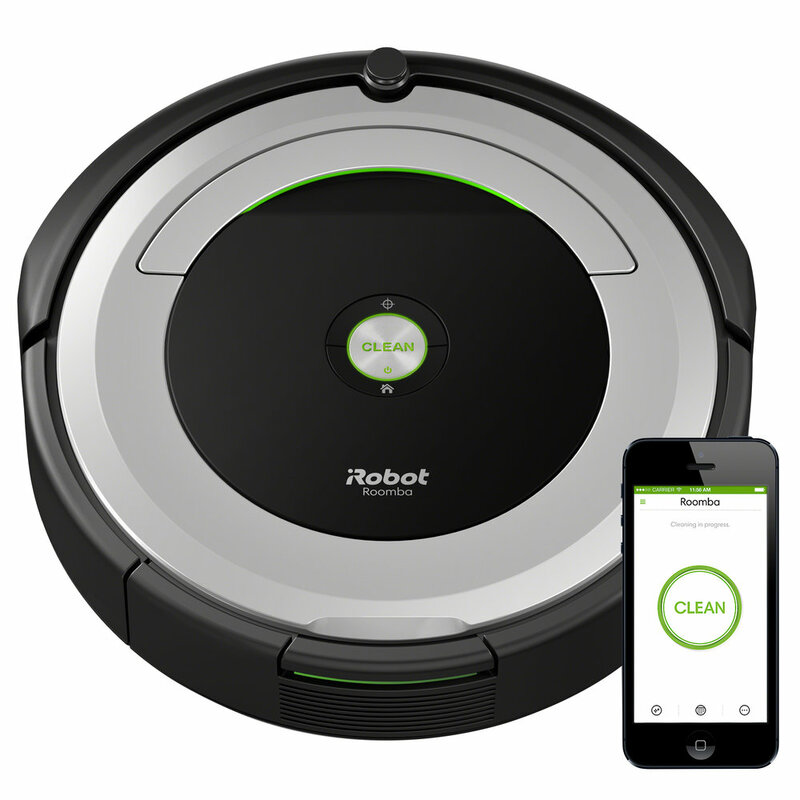 Make pushing vacuum a thing of the past with the revolutionary Roomba® 690 Wi-Fi Connected Robot. It's like having a cleaning crew available anytime you want. The Ring™ Video Doorbell 2 lets you see, hear and speak to visitors from any mobile phone. Know who's at your door anytime for both convenience and security. The Brio™ 3-Quart Digital Air Fryer uses high-speed, hot air circulation to perfectly cook your favorite fried foods. Now you can bake, roast and grill using little to no oil. The LeapReader™ Reading and Writing System from LeapFrog® gives your child the edge. It sounds out words, guides letter strokes, and helps build vocabulary, but can also download audio books and music for hours of creative fun.